What's for sale in advertising? What if branding and advertising propagate an absence? My thesis project is a hypothetical campaign to advertise “nothing” by branding it as “Something.” “Nothing” is a metaphor for any product in advertising, stripped of function or use. "Hole" is used as a visual element to represent "Nothing", and a black figure is used to represent the generic audience. 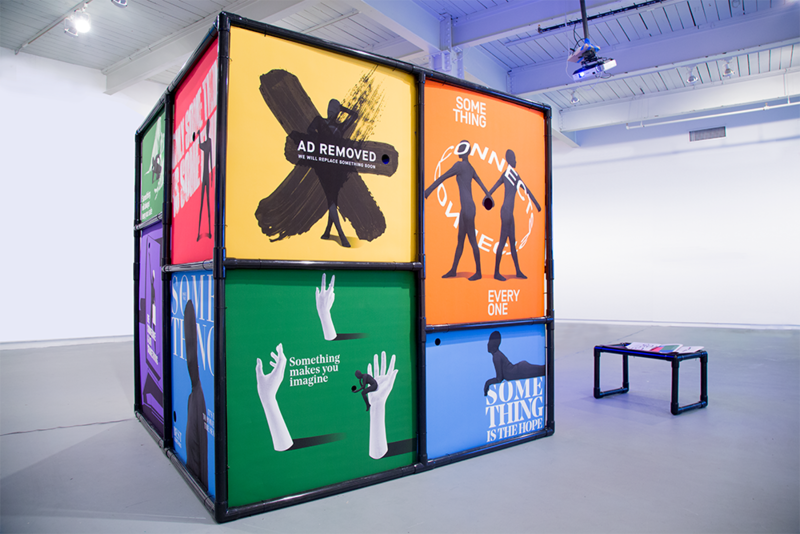 This project delves into the role of fabricated value in advertising and graphic design. 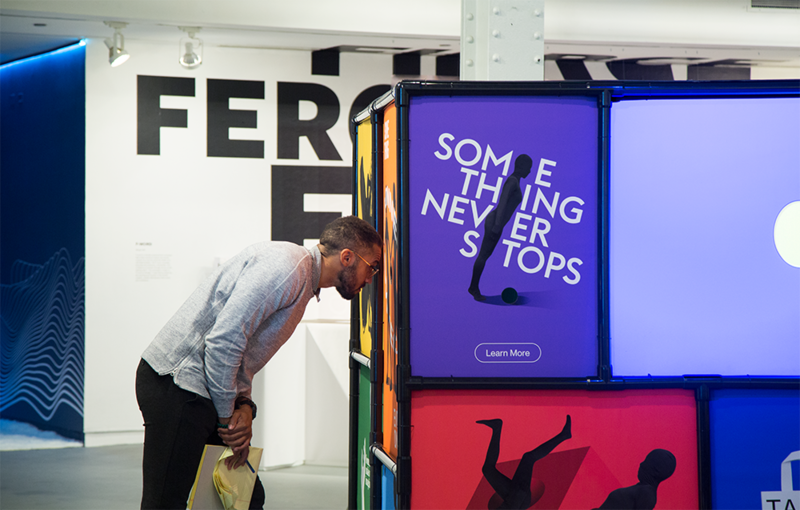 The “Something” campaign is mapped through a pop-up shop on the exhibition, posters, prints, videos, and Instagram. I triggered audience by the posters and prints, and they looked into the holes to figure out what Something is. I aim at creating an advertising mania and invite people to rethink advertising objectively.